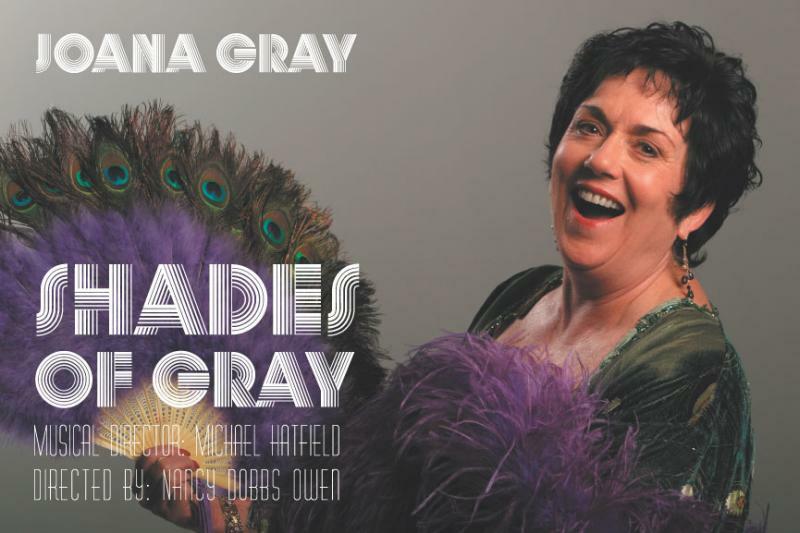 Shades of JoAna Gray, with Musical Director Barry Lloyd and Special Guest Mindy Lym, debuted on October 16, 2015 at Society Cabaret in San Francisco to an enthusiatic, sold out crowd. She is hoping to do it again in the future. 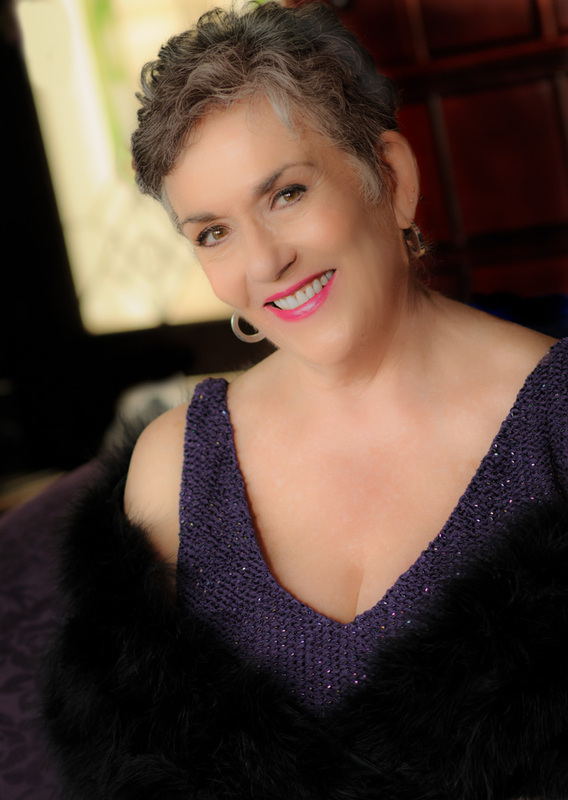 ﻿﻿JoAna wrote and performed her one woman show, Shades of Gray, at the Larkspur Cafe Theater in 2006, also to a sold-out crowd. According to JoAna, her dream was to make people laugh and cry, and to move and inspire them, as she shared her experiences illustrated with song. From the feedback she got, she says "my goals were met." Please go to "Performances and Contact Info" for more information and to be added to her email notification list. My lasting memory of you singing is that your presence, your song delivery commands the stage. You attract and keep the attention from the audience, You were real and available. The unique quality of the sound of your voice always strikes me. And I was relaxed as I watched because of an ease I experienced in you, a comfort of being on stage…. Shades of JoAna Gray with Barry Lloyd, Musical Director. With special guest, Mindy Lym, after the show. JoAna Gray. All rights reserved.